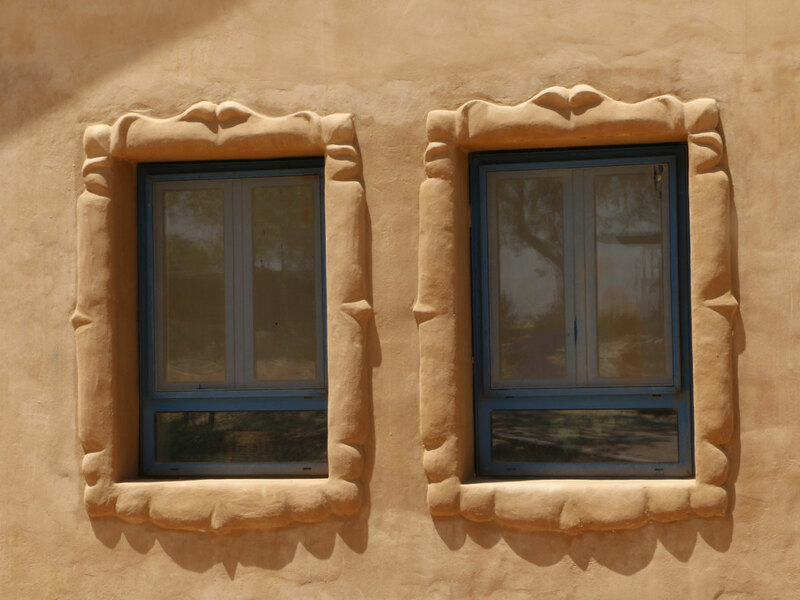 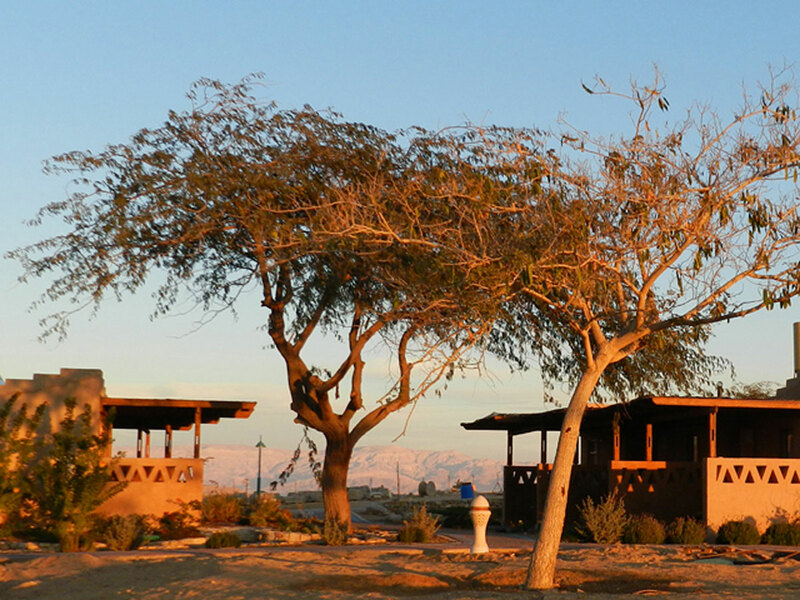 Enjoy a peaceful, rejuvenating stay at a friendly price: Eco desert architecture with views of the beautiful Edom mountains. 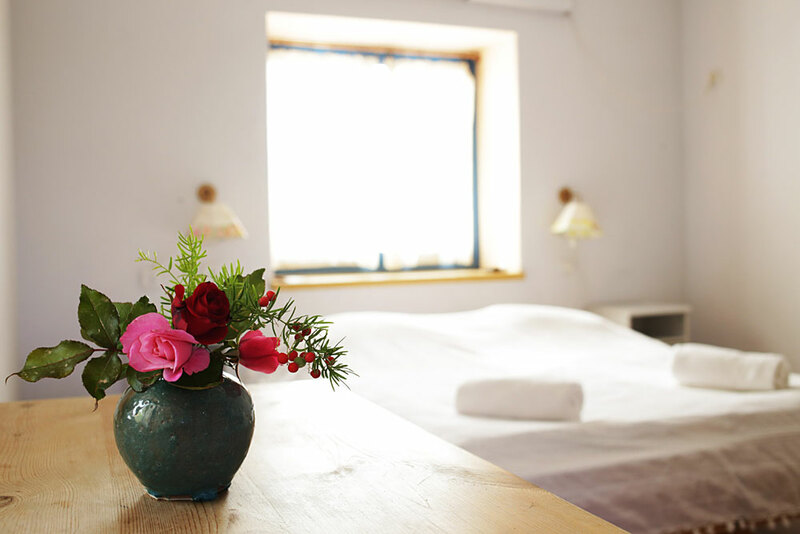 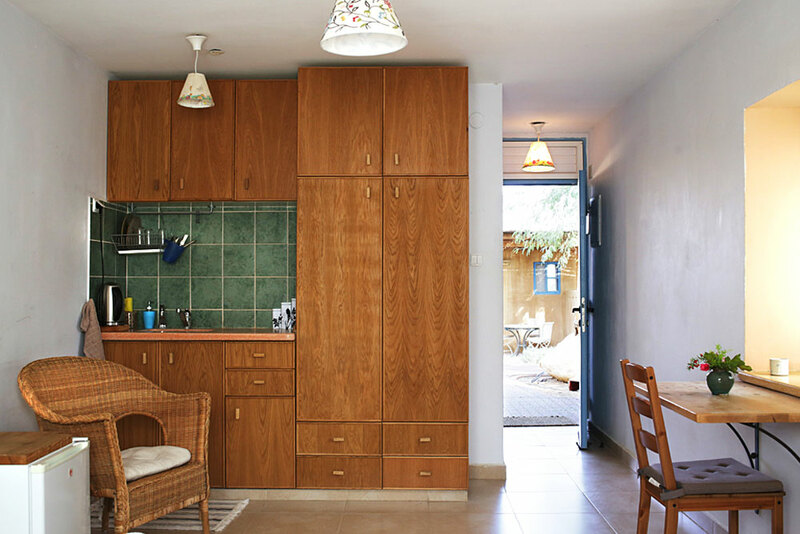 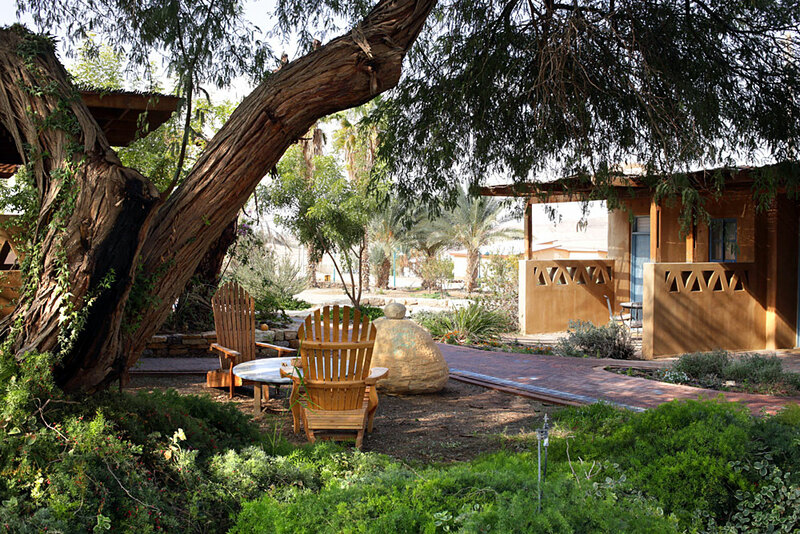 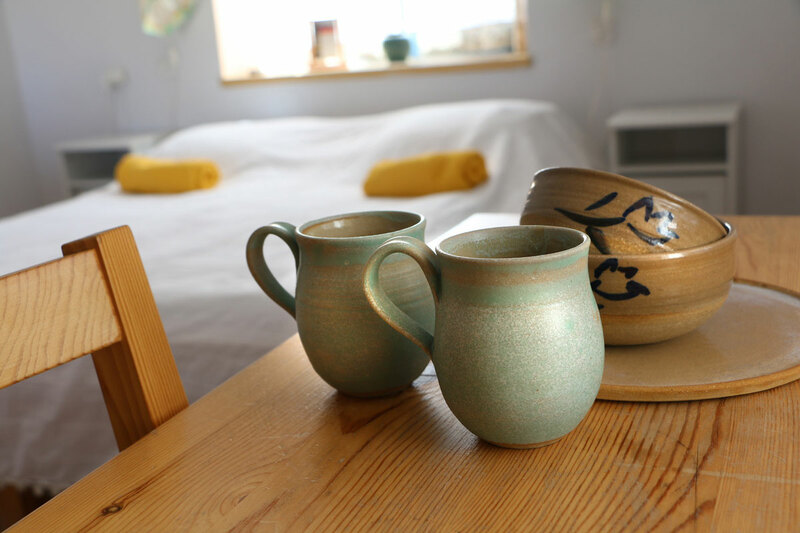 Whether you are just passing by on your way to Eilat or you are on a desert tour, Neot Semadar’s guest lodges are perfect for a simple yet comfortable overnight stay. 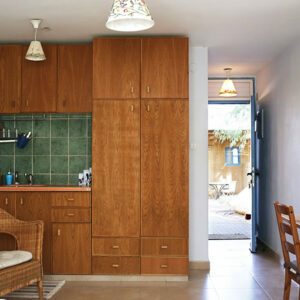 Pleasant air conditioned rooms with en suite bathroom, coffee and tea corner, refrigerator. 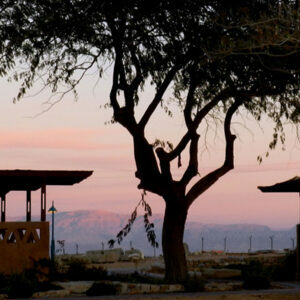 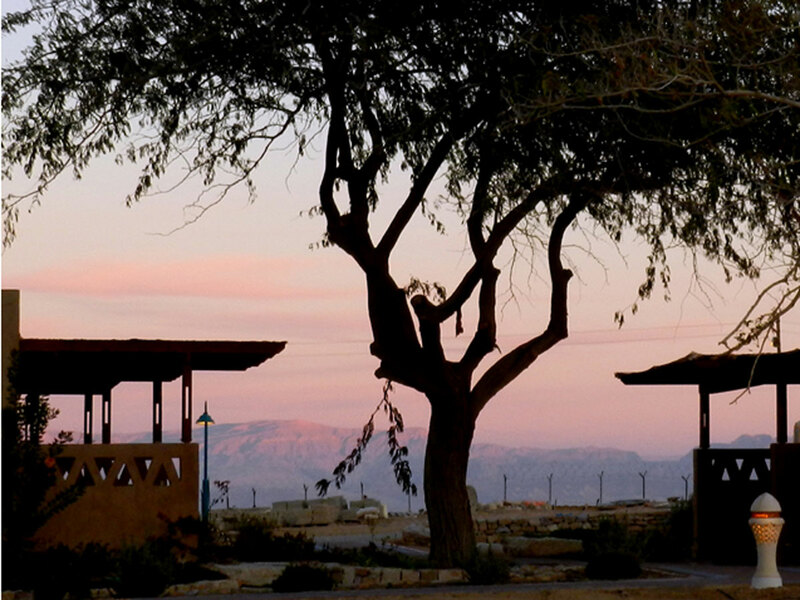 The desert surrounding the green oasis of Neot Semadar, views towards the purple Jordanian Edom mountains, and the tranquility of the rustic landscape, at the edge of the olive groves, only 50 minuts drive from the city of Eilat! 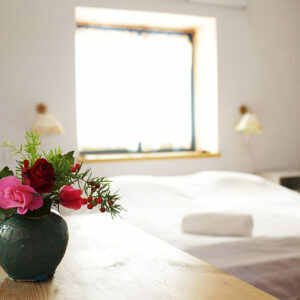 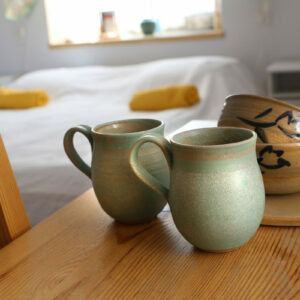 The rooms are quiet and clean; they are modest and do not include luxuries such as a jacuzzi, television, or nearby pub. 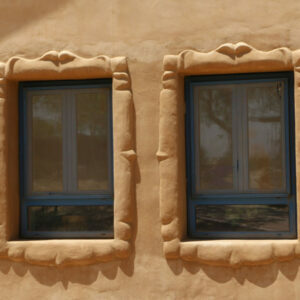 At the current stage of the construction process there are 12 rooms available. 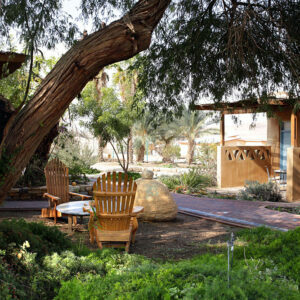 Staying in the lodge will include a 10% discount on the Neot Semadar tour and meals at the Pundak. 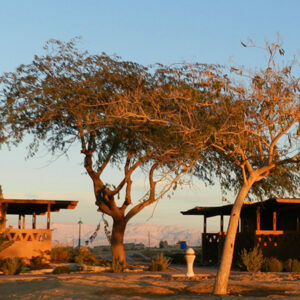 Stay with us and get information about desert hikes and bike trails in the region!